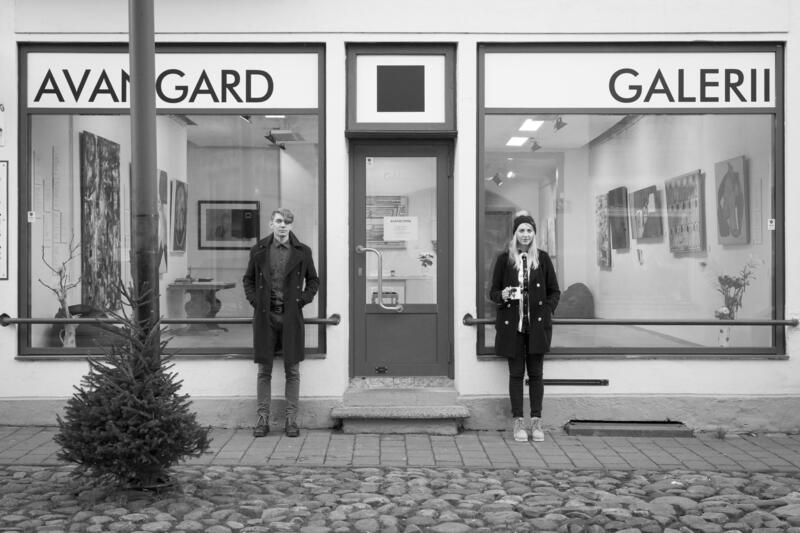 The Avangard Gallery was established in December 2015 by young art historian Marian Kivila and artist Jan Leo Grau. The goal of the gallery is to create a platform for exhibiting local contemporary art and unofficial art of the Soviet era. Since 2018 Avangard Gallery is working in a pop-up mode, organising exhibitions and art events in various locations in Estonia and abroad.